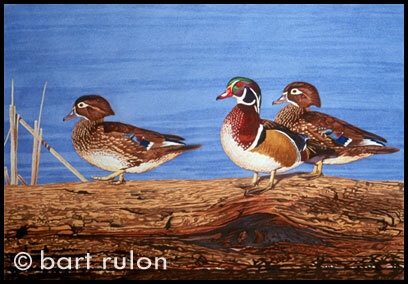 Wood ducks have always been one of my favorite duck species. My father and I observe them when we canoe down Elkhorn Creek, a small-mouth bass fishing creek in Kentucky. Those trips are full of breathtaking scenery and abundant widlife.